Porter Novelli has hired Nicole Yost from Ogilvy Healthworld to head up its UK health & wellness practice. Yost was senior director for the PR team at Ogilvy and supported pharmaceutical and biotechnology companies in developing comms strategies. She worked across a range of areas including oncology, CNS, diabetes, rare diseases and nutrition. Previous clients include Roche Pharmaceuticals, Boehringer Ingelheim, Lundbeck and Nestlé. In her new role she will work alongside Paul George, head of Porter Novelli’s global health & wellness practice, to grow the division. 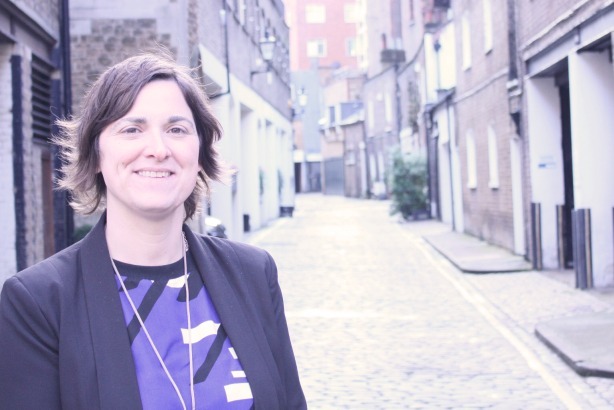 Fenella Grey, managing director Porter Novelli, UK said: "Nicole brings a wealth of experience in healthcare communications and journalism to this role and we know her leadership will bring impressive results for our clients. Our health & wellness practice has recently scored several big wins, and this important hire will continue to propel the global practice forward in 2015." Last year the agency's US health and wellness business hired Amy Nicole Nayar as the lead for Johnson & Johnson. Recent client wins include chewing gum brand Wrigley, which tasked the agency to add an oral health focus to the brand.